The Hero Initiative provides a safety net for current and former comic creators in need. 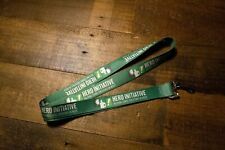 The Hero Initiative is dedicated to helping creators with emergency medical aid, financial support for essentials of life, and entree back into paying work. Do You Pooh 1 Shot. Rare 1/15 High Grade Chromium Colors Amazing. Look. Hero Initiative Challenge Coin 2019 Edition: Hero Rescue Dog; only 1000 made! Do You Pooh 1 Shot. Rare 1/50 High Grade Look. 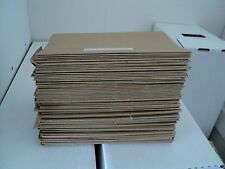 Marvel Comic in subcripion envelope Copper Age Buy 1 or buy all Grab Bag Look! !